Please join us and taste some of the amazing wines Petronio and Australian Wine Agencies have to offer at the uber spectacular and new - Beneath Driver Lane! "If you like cocktails, whisky, blues, good service and eating Reuben sandwiches at 2am, Beneath Driver Lane is your basement of dreams. 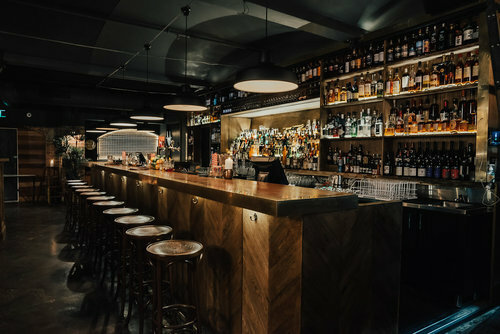 Occupying an old bank vault in the CBD, this bar has a Harry Potter feeling that’s rare in a city whose subterranean spaces are sorely underused." A Premium Wine Wholesaler operating in Victoria and New South Wales. Australian Wine Agencies represent a select number of Boutique Wineries from Australia and New Zealand. Who doesn't love saving money on wine?? ?